Last weekend Jake and I decided to take a spontaneous trip to see Niagara Falls and get away from Pittsburgh for the weekend. 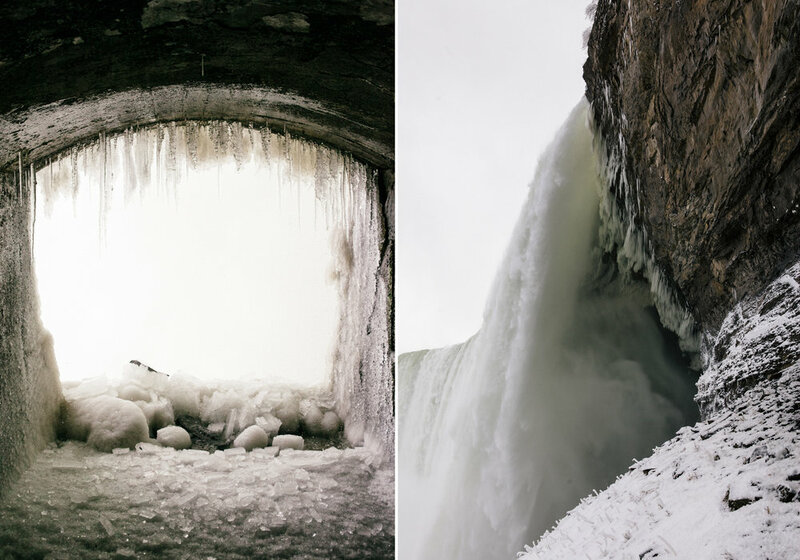 Some (most) people called us crazy for visiting Canada on what was arguably the coldest weekend yet this winter, but we were determined to see the falls in all of their icy, snow-covered glory. Needless to say, they didn't disappoint. The falls were just as jaw-dropping as I thought they would be, plus the winter weather meant there were no lines and barely any tourists to push our way through (bonus!). We especially loved doing the journey behind the falls, where you could explore the tunnels behind the falls and see all of the foliage covered in layers of ice, as well as the freezing water dropping down in front of us. 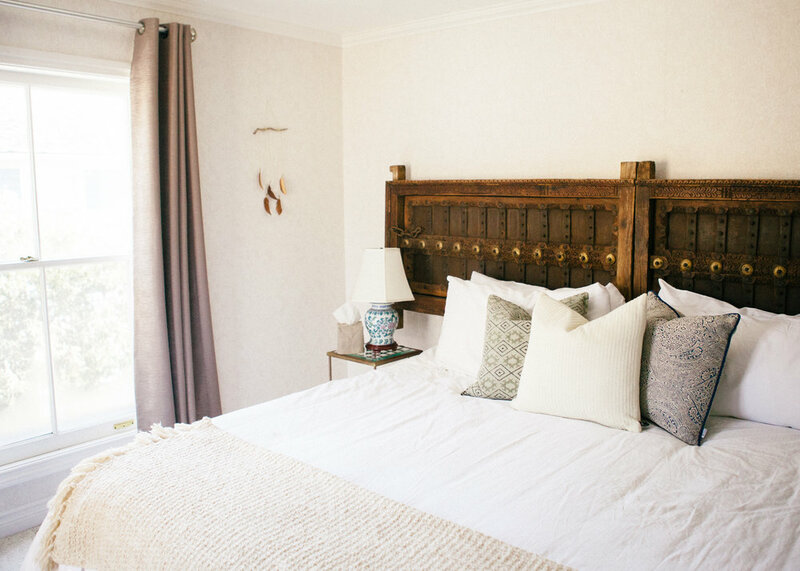 Based on many recommendations from friends and family, we decided to stay the night at a B&B about 30 minutes north in Niagara-on-the-Lake. If you're ever looking for a place to stay up there, I couldn't recommend our B&B more. 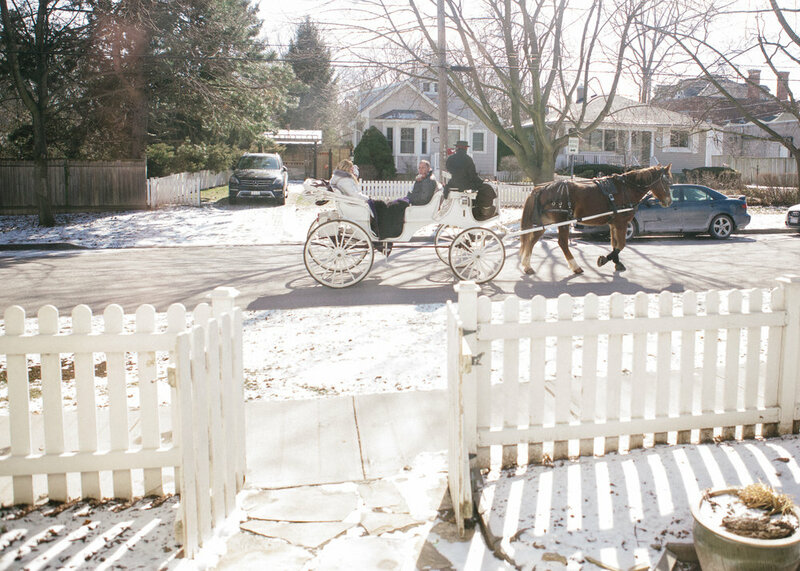 The Queen Regent is a beautiful old heritage home that has been lovingly remodeled by its owners, Amanda and Brandon, who live on the lower levels of the home with their family. Amanda was so kind and helpful - we visited both the restaurant and winery that she recommended to us and had a wonderful stay overall (she also provided us with a killer homemade breakfast buffet the next morning). Our room was beautiful, clean and very comfortable - perfect for a place to warm up after walking around town all evening! 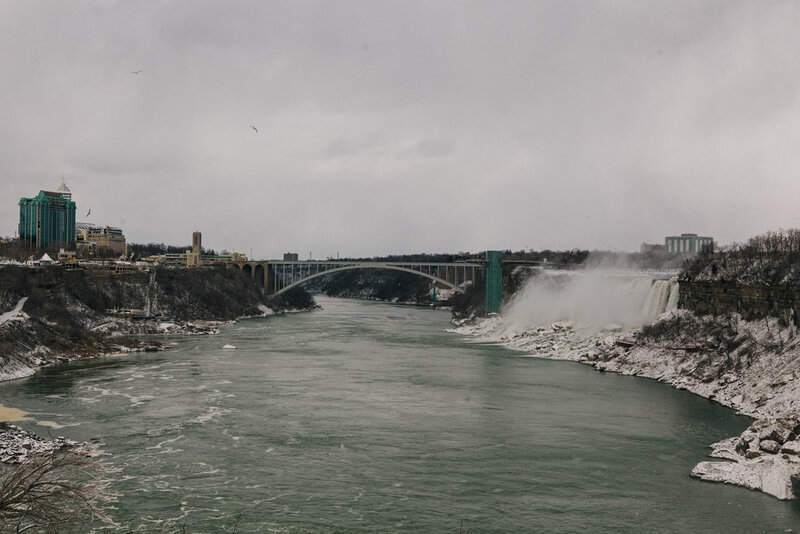 NOTL and Niagara Falls were both so much fun to experience, and we really enjoyed our overnight getaway. 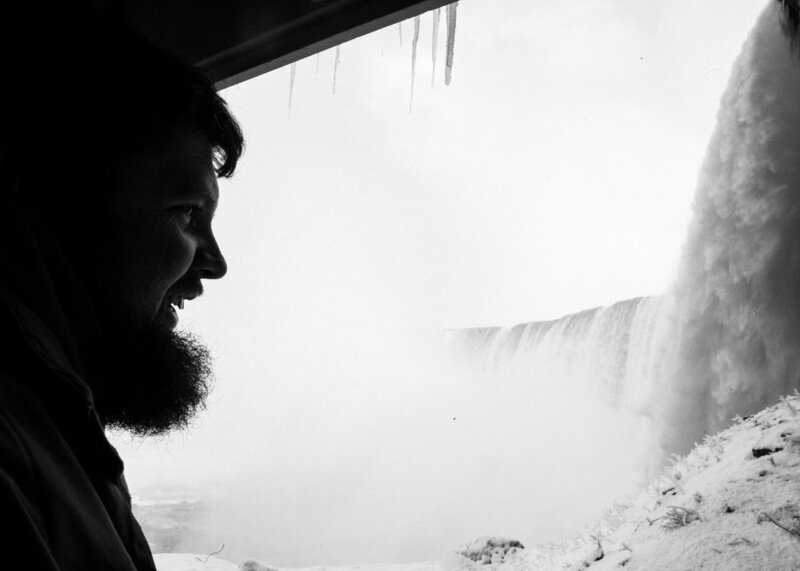 I had some fun taking photos around the falls and at our B&B, so I decided to share them below. Cheers!